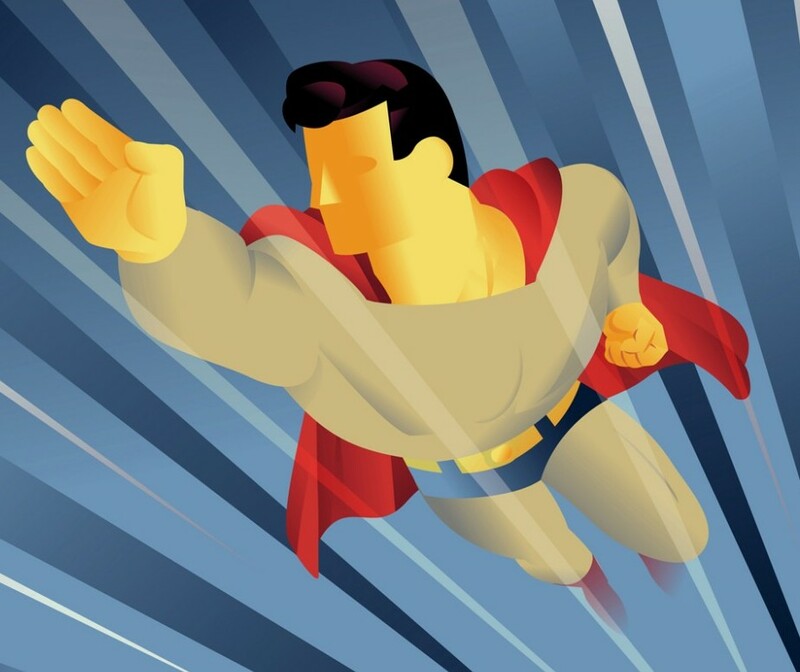 Survey – Teach Like a Superhero! When it comes to superheroes, a lot of people claim they relate the most to BATMAN. It’s not the tragic orphan story or fascination with flying mammals that builds the bond. 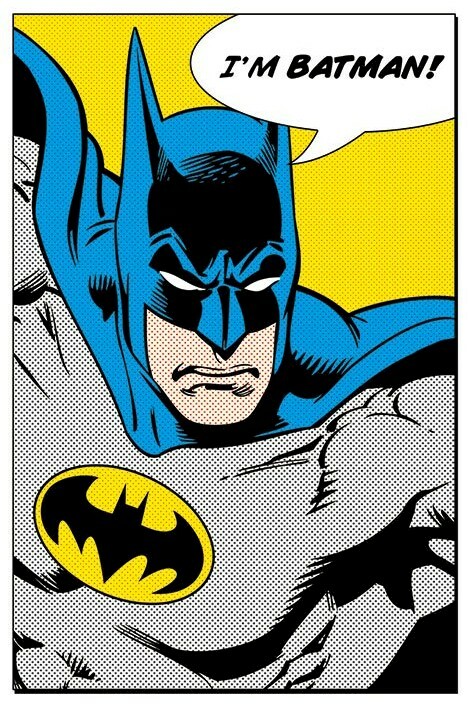 Rather, it’s the fact that Bruce Wayne is a “normal guy” like the rest of us. He’s no alien, mutant, or mystical being with special powers. Instead, Batman saves the day using sly sleuthing skills, martial arts, and handy homemade gadgets. Recently, “comic historian” Thaddeus Howze did some detective work of his own and estimated the cost of Batman’s crime-fighting technology. It’s a nifty little article with a breakdown of every gadget used by the Caped Crusader, including his cape made of memory cloth polymer. What’s the final bill? 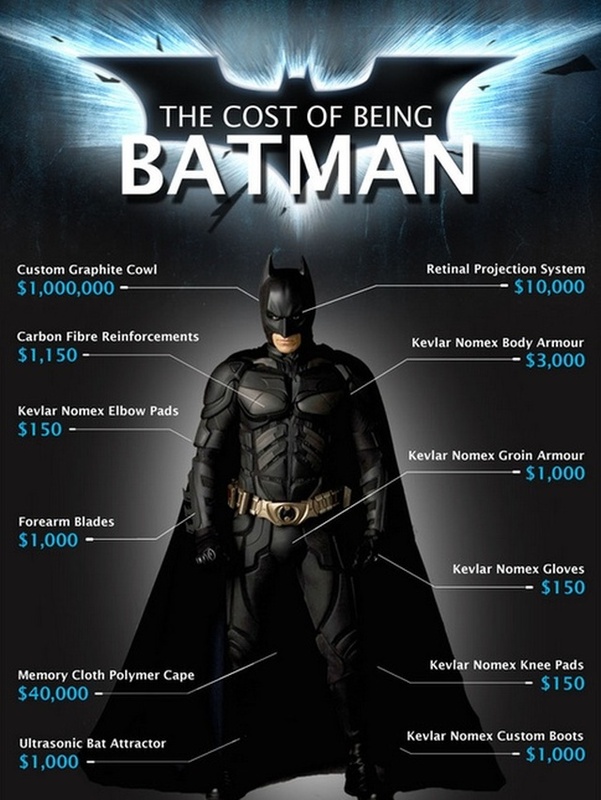 Totaling up every batarang, bat-vehicle, bat-cave amenity, and bat-salary (Alfred don’t work cheap), Howze estimated the cost of being Batman at around $682,450,750. So for anyone making over half a billion dollars, your dream of donning the Dark Knight’s identity is within grasp. 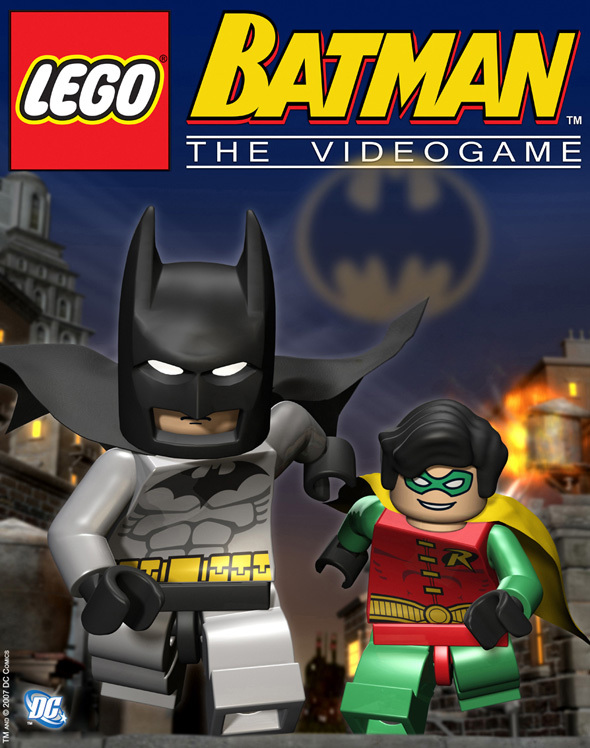 The rest of us “regular folks” will have to live vicariously through our Batman toys or video games. Or both. For a lot of teachers, we purchase classroom supplies using our own money. A 2015 Horace Mann Educator Survey found that 57% of teachers spend at least $200 of their own money on classroom materials every year (14% spend $600 or more). Furthermore, 80% of responding teachers said they have abandoned projects because of a lack of funds. (“Abandoned” is a strong word, like Batman would give up on nights he ran out of smoke bombs.) I suspect many teachers found cheaper, alternative projects. Of course, there are many ways to seek additional financial support at local levels (fundraisers, community drives, etc.) as well as through worldwide services like DonorsChoose.org. The front sports page of a recent USA Today newspaper highlighted two stories side-by-side, convenient for comparisons. The first was an editorial about football player Kam Chancellor finally agreeing to resume playing for his Seattle Seahawks team. The Pro Bowl safety had been holding out–missing the first two games of the season–with hopes of getting a better contract. Interestingly, Chancellor still had three years left on his current four-year contract, worth about $7 million a year. 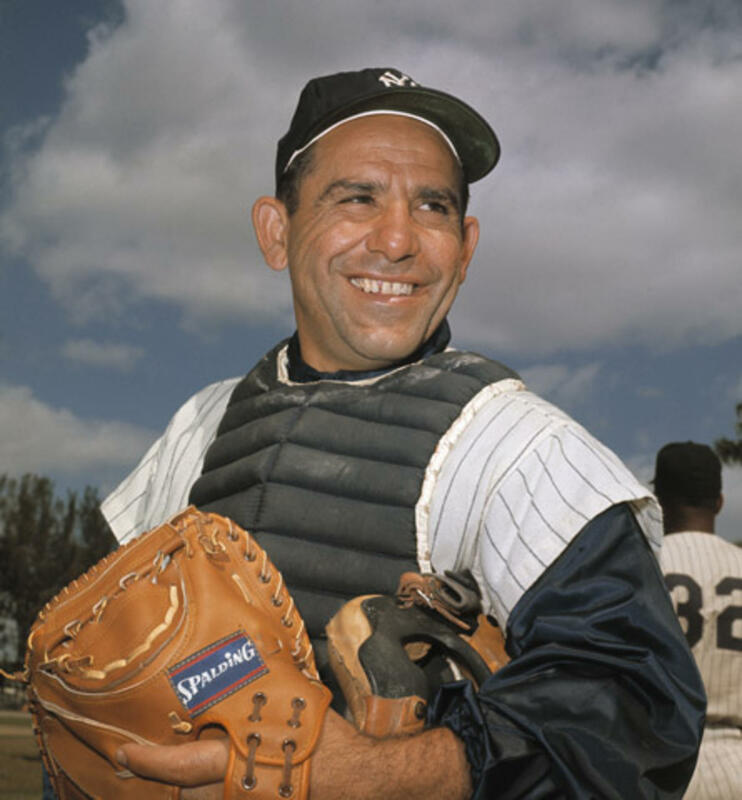 Fun fact: The highest annual salary Yogi Berra ever received for playing baseball was $65,000 in 1957. 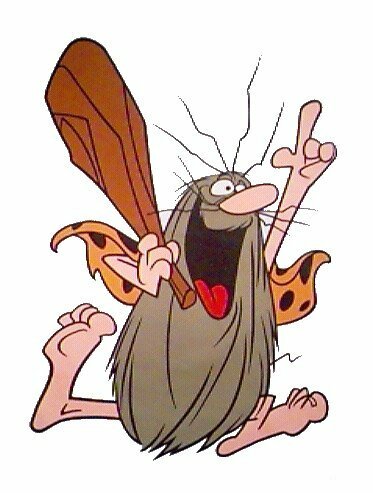 Compare that pay with Kam Chancellor’s, and then consider whose name we’ll remember in a hundred years. The average American median household income in 1957 was $5,000, compared to $52,250 in 2015. Considering the salaries given above, Yogi Berra made about 13 times more than the average household in 1957; Kam Chancellor earns about 134 times more than today’s average household. At this rate, we’ll be living in a Hunger Games world by the end of the century. Tempting as it is, let’s not dwell on the excessive amounts of money given to today’s professional athletes. Let’s focus instead on building toward a better future by investing in children: their learning, their growing, and their getting along with others–famous or nameless, poor or rich, every man and every woman. This is the work that’s truly worthwhile. Heroic, even. 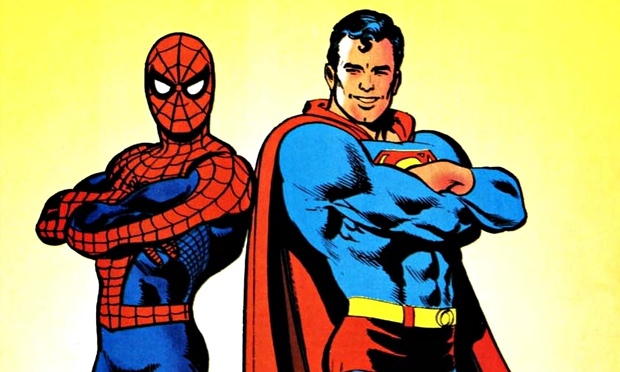 Instead Batman or Iron Man or other affluent heroes, teachers can probably relate better to middle-class champions like Spider-Man or Superman. 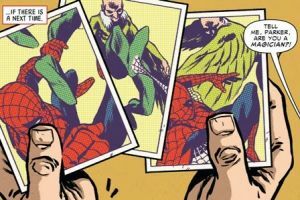 Peter Parker started out as a teenager just scraping by, trying to earn a few bucks by taking photos of himself in costume. Peter Parker–Inventor of the Selfie! 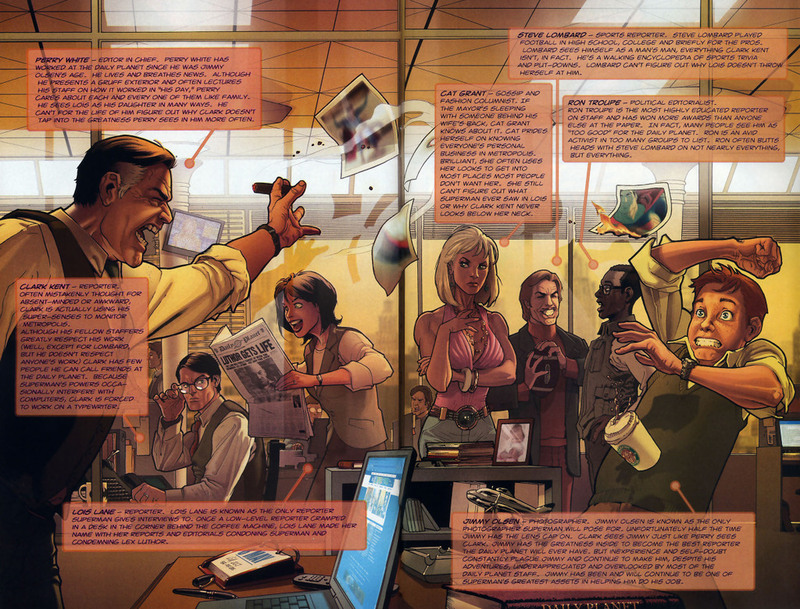 Superman may be a super-strong flying alien, but his day job is an office gig with bustling desk areas, broken copier machines, and bland coffee. Not far from a teacher’s workplace, eh?